At White Balloon Films, my husband and I specialise in creating cinematic wedding videos, making special wedding films for your special day. We would be delighted if you would peruse some of our wedding videos on the Showreel page of our website and maybe even get to know us a little better in the About Us page. We hope you will like what you see and may even be persuaded to allow us the honour of filming your wedding day! 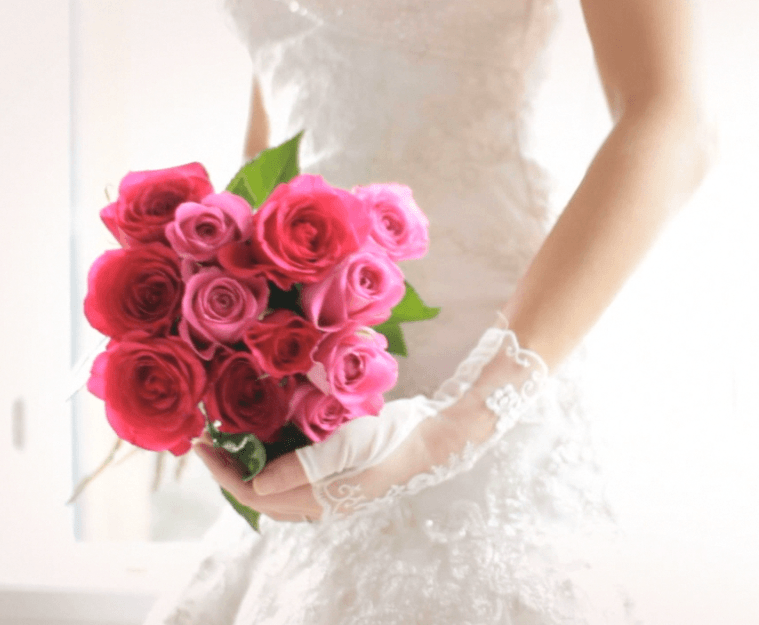 With White Balloon Films origins in London, in 2013 we have wedding video bookings throughout the UK, including London, Scotland and the Lake District. We always film with two high definition cameras, producing a first-class wedding video and ensuring that we don’t miss a thing. Our cinematic wedding videos have a Hollywood feel to them thanks to the state-of-the-art equipment we use and our background in using it in our commercial business, Alina P. Not only do we bring two cameras to film your wedding video but we also love to use equipment such as our slidecam and steadicam to stylishly and professionally capture your day.